Normally a soda costs just $1 dollar, but there are some than can cost over 100 times that. How and why is the question ringing in your head. Two words, UNIQUE ANTIQUES. Collectors are willing to fork out insane amounts of cash just to have something that the rest of the world cannot access. Here is a list of the most expensive sodas to ever be sold. They are both adorable and unique. These prototypes from a TV commercial that aired in the 1990s are nowadays on sale on Ebay at $750 for the package. As you can see from how they are packaged, they look quite different from the ones we currently have, in 2014. 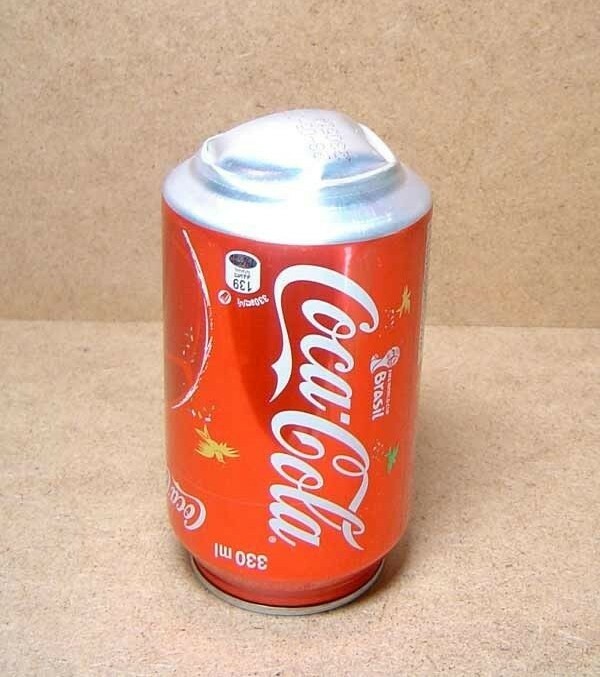 Even though we are familiar with water bottles and their intentional dent in the middle, it is less likely you have ever had the chance to drink coca-cola from a can designed like this. 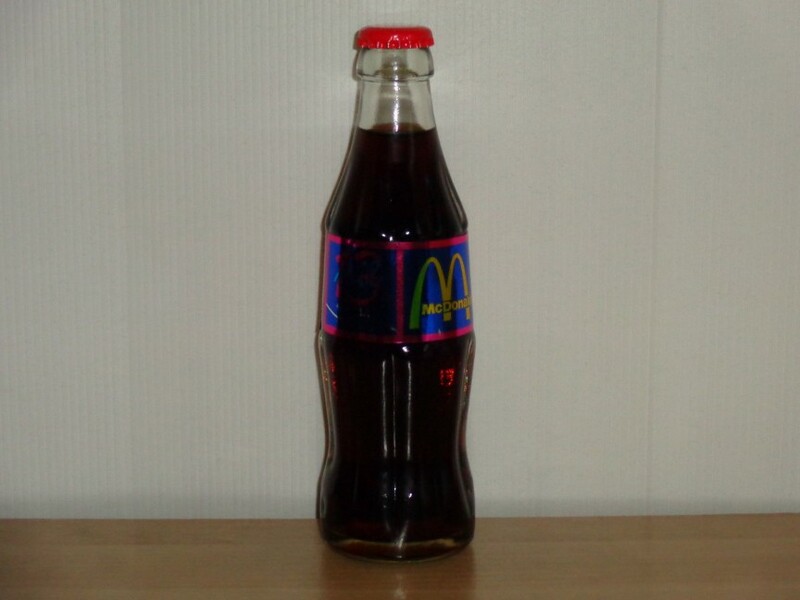 What more could collectors want than a Mexican Coca Cola with a McDonald stamp on it? This rare find is valued at $1,000 on Ebay, with the cost coming from its original, unopened condition. Still, at $1,000 we are guessing no one will be buying it any time soon. 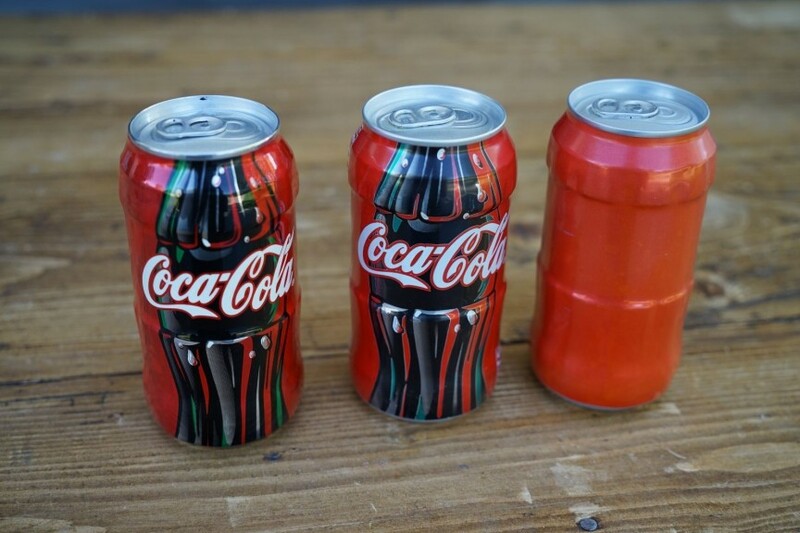 Indian Coca Cola looks so colourful that you might just want to spend $1,399 per can. 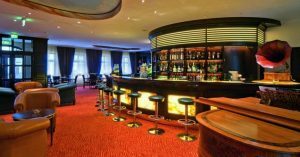 With the seller giving free shipping worldwide, buying these can really be a great investment for the future; they can be used to decorate the house and make it look pretty or can be kept for long-term value increase. Would you ever imagine Pepsi ever collaborated with Coca Cola? Only for Michael Jackson. 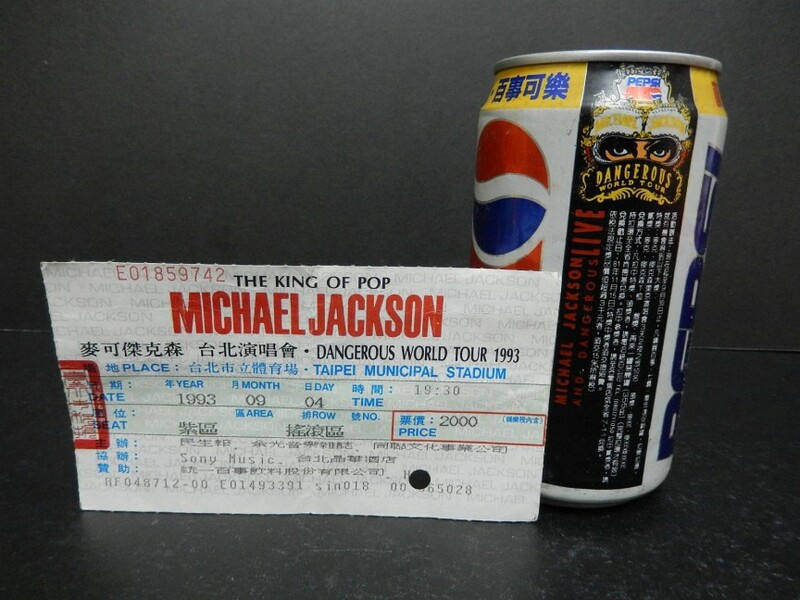 The Pop King will stay in our hearts forever, which is the reason why Taiwan Michael Jackson Dangerous Tour special edition can from 1993 is currently up for sale online at the price of $2,500. The seller was kind enough to to throw in a rare ticket from the singer’s tour in Taiwan as well. Any great Michael Jackson fan would want to bag this one. Now this one looks like a bomb. 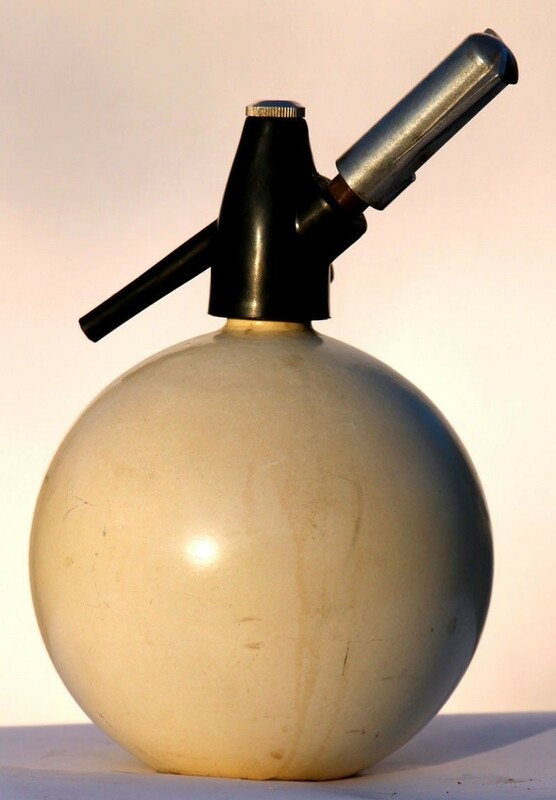 This vintage Soviet Russian Siphon is right now being sold at $3,900 and got on the list of most costly sodas on the planet. The can has been emptied and used by the seller before they put it up for auction online, so the buyer will be able to use their creativity and fill up this strong-looking can with whatever beverage is desired… Though this might look better in a museum than your lunch box. 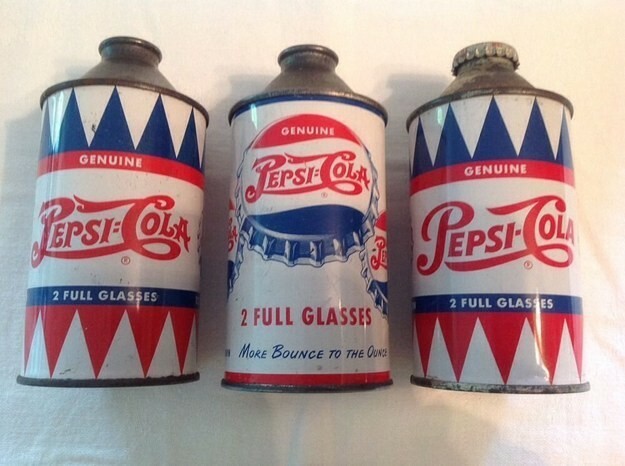 Bought at $5,995 on Ebay, these three rare Pepsi-Cola can are definitely worth including in the list. The design by itself is visually interesting. All three bottles were first designed in the 1950s, so seller clearly was aware of his actions when he chose to keep them. The advert doesn’t say whether they are still closed, however, the lack of bottle cap on the first two bottles says that the seller enjoyed the yummy soda before he sold them. Vintage soda bottle will always be so costly. 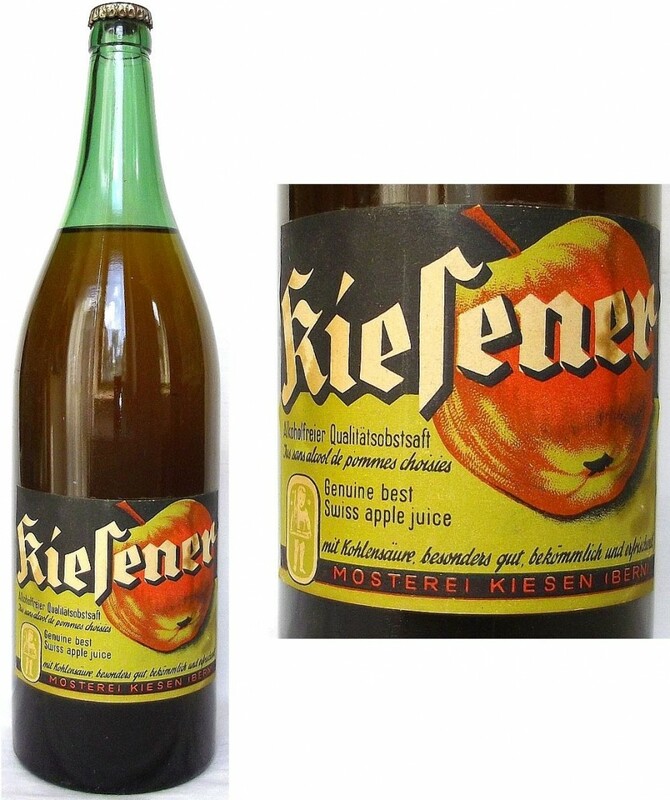 Even though a few of us will have the ability to say what Kiesener Swiss Apple Juice would taste or smell like once opened, we can assume that what contributes to the cost is the fact of the bottle’s age and that it hasn’t yet been opened. At $7,950, you would hope that it keeps on increasing its value as the time passes – as long as you can keep yourself from opening it. 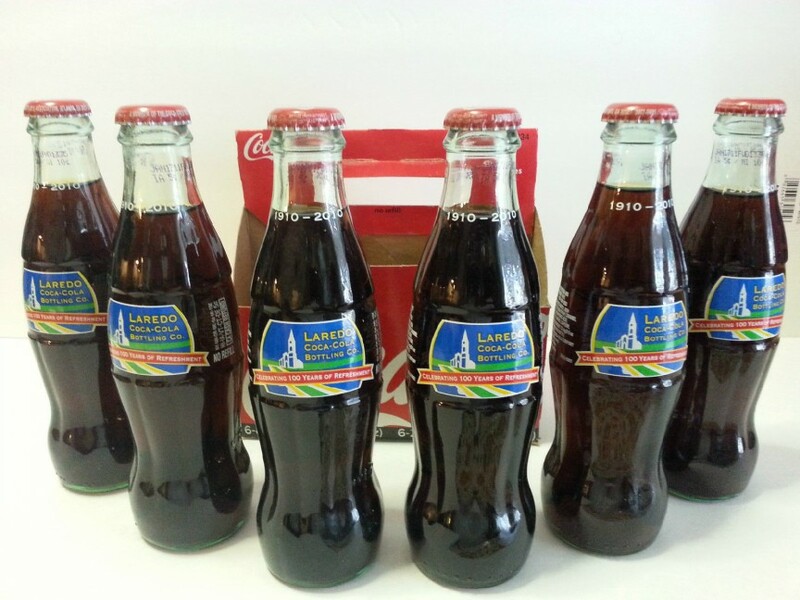 Six unopened, identical bottles of Laredo Coca Cola Bottling Co. are right now up on Ebay for $11,000. They have never been altered or opened, and the cost comes from their rarity. At $1,833 per bottle, these are more costly than your normal fine vintage wine – we wonder if Coca Cola ages as well as liquor, though? If you thought that the sellers listed here are just downright crazy, then this can is evident that you are wrong: This can was actually bought for $250,000 on Ebay. So yes, there are actually people purchasing these rare cans. It is a nice investment for the savvy businessman though, mainly because its value will grow over time. 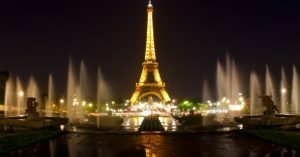 How much will it be worth in 2024 if it is worth $250,000 in 2014? Is Coca Cola even going to make factory errors during that time? With a $281,000 factory error can, Coca Cola comes on top on this list. 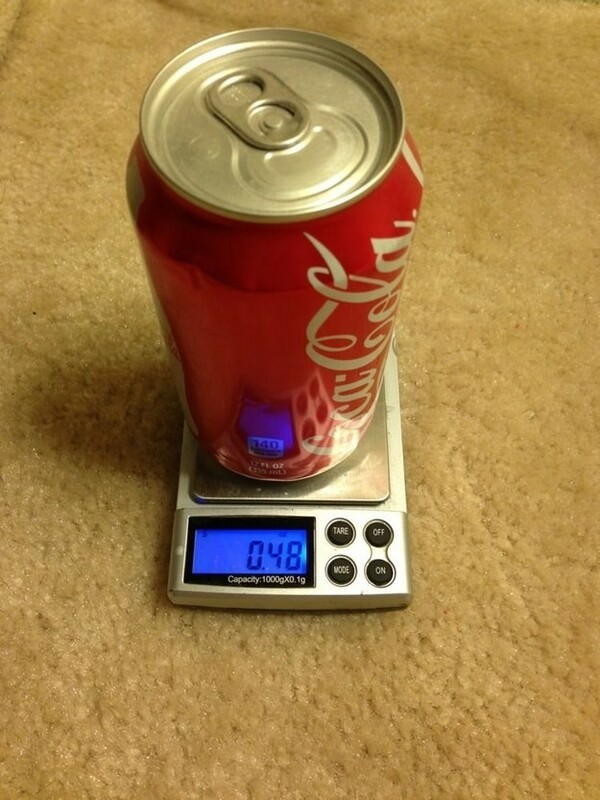 This untouched and unopened error can from Coca Cola is on sale for $281,000 on Ebay currently. This can is also one of the most recent listed down, as the Brazil Fifa World Cup logo can be seen on the side. Why purchase a house when you can purchase a mistake? Who knows what the price will be in the future though, especially if people started taking healthier options.